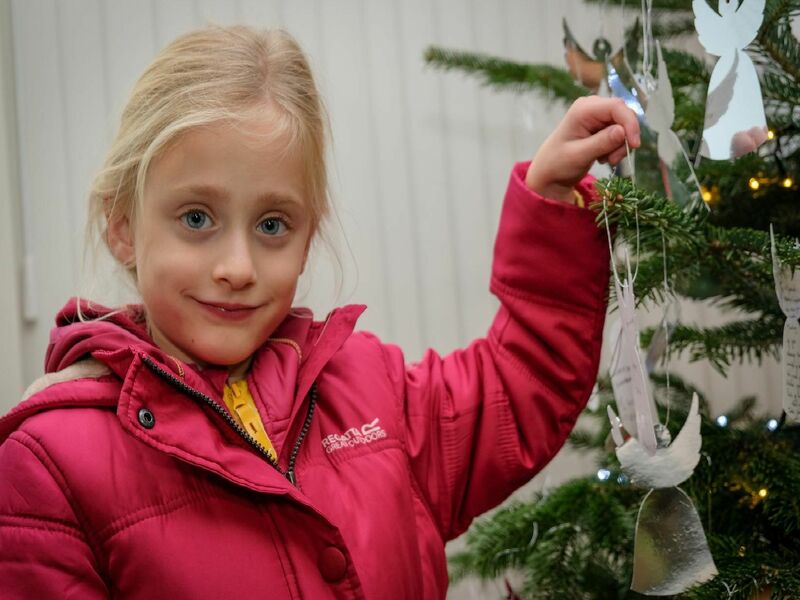 St Catherine’s Hospice’s Light Up A Life celebration welcomed more people than ever this year as crowds gathered over two nights to remember loved ones at the start of the festive season. The lights will now shine brightly in St Catherine’s Park throughout Christmas and into the New Year. Dedications – which are welcome in memory of anyone, not only those who have been cared for at the hospice – can still be made throughout the festive season, with all proceeds raised used to fund the charity’s specialised care. The names of all those being remembered are entered into the Light Up A Life book which is available to view online at www.stcatherines.co.uk, where dedications can still be made.